A.C.E. Seeds is a community of cannabis breeders and connoisseurs dedicated to the study and preservation of this marvelous plant, and to help maintain and preserve its biodiversity. Furthermore, they believe in the medicinal value of cannabinoids and their therapeutic versatility. A.C.E. Seeds' goal is to counteract the lack of genetic diversity caused by loss of natural habitats, prohibition of research, genetic contamination, and loss of ancestral cultures. Therefore, they want to share their pure, fresh, and unique genetics from all around the world with every grower they can. A.C.E. Seeds is always good for a surprise—every now and then they come up with exceptional new stock of limited-time-only offerings. From a genetic point of view Congo is a double dose of Sativa, seasoned with a dash of Indica. Congo is well-suited for outdoor cultivation because the plants have a good resistance to lower temperatures, mildew and botrytis. The buds have a delicious smell of wild strawberry and flowers. The effect is energetic and psychedelic, perfect for creative minds. 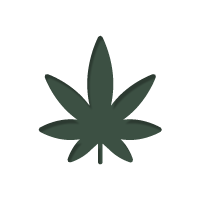 Malawi is a 100% pure Sativa landrace from Central Africa. This weed provides an extraordinarily powerful, intense and psychedelic high of more than 4 hours of duration. Highly recommended for die-hard and experienced smokers with a high tolerance - novices should approach this stuff with optimistic caution. Requires 11-14 weeks to reach maturity. A cannabis cuisine of gastronomic splendor, Kali China from ACE Seeds is a hybrid of the highest order. This feminized phenom is an Indica-dominant diva of complexity and color. A firm favourite among inexperienced growers because of her easy manageability and highly resistant nature. Rich in aroma, Kali China fills the nostrils with a fruity scent and ignites the mind with a psychedelic buzz. A firm favourite among a wide spectrum of growers, ACE Seeds' Violeta is both a beauty and a beast. Bursting with both character and color, she dazzles all those who look upon her. Created thanks to the colorful blend of Purple Malawi and Purple Pakistan Chitral Kush, Violeta emerged as a well rounded specimen that balances her Sativa and Indica genetics in equal measure. Strutting in in true super sativa splendor comes ACE Seeds' latest feminized wonder.. Panama Haze. An amazing hybrid of premium-level distinction, she crosses Purple and Green Haze with F10 Panama Elite. A long flowering strain (13-16 weeks), she displays superb potency, resin production and yields come harvest time. Undeniably intense, she induces a hypnotic and psychedelic high. Amazing! 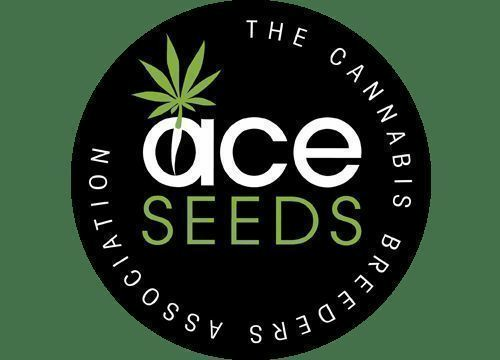 ACE Seeds created Erdpurt for northern European outdoor growers. It’s a crossing of Erdbeer, a Swiss strain usually available as a clone, and Purpurea Ticinensis, another Swiss variety. Purpueara Ticinensis was stabilized at 1330m above sea level, and has an outstanding resistance to mould and cold climates. Erdpurt flowers in 7-8 weeks, and finishes by the end of August to early September. ACE Seeds crossed Purple Haze with Kali China and created an almost pure Sativa. This strain stretches a lot, and produces strong side branches, making it ideal to be grown in a ScrOG. The high is characterized by strong uplifting Haze effects, and gives smokers an introspective experience with psychedelic elements. The flowering time is long but worth the wait, up to 12-14 weeks. Orient Express, feminized, by ACE Seeds is a predominately Sativa hybrid with a double dose of Asian genes. It is a nicely branching short plant, but if fed well, she will reward you with an insane harvest. The plants develop huge central main buds that will make your eyes pop out! The weed has an earthy flavor with floral tones and triggers a clean, communicative high. Tikal, feminized, by ACE Seeds is a predominately Sativa (75%) hybrid, created with genetics originating from the jungle of Guatemala and a Kush. Tikal has a good resistance to spider mites, botrytis, mildew and colder climates (like northern France) and produces a generous harvest. The buds of Tikal are dense, full of trichomes and exude an aroma of strawberries. THC level: 18-20%. Golden Tiger was born when a female Malawi was paired with a male Meo Thai. The combination of these powerful Sativas makes for a plant with a great vegetative strength and exceptional potency. The flavor of the smoke is sweet and citric, somewhere between ripe lemon and ripe tangerine, seasoned with woodsy and spicy notes. 11-14 weeks flowering time. Zamaldelica is a 100% Sativa delicacy. 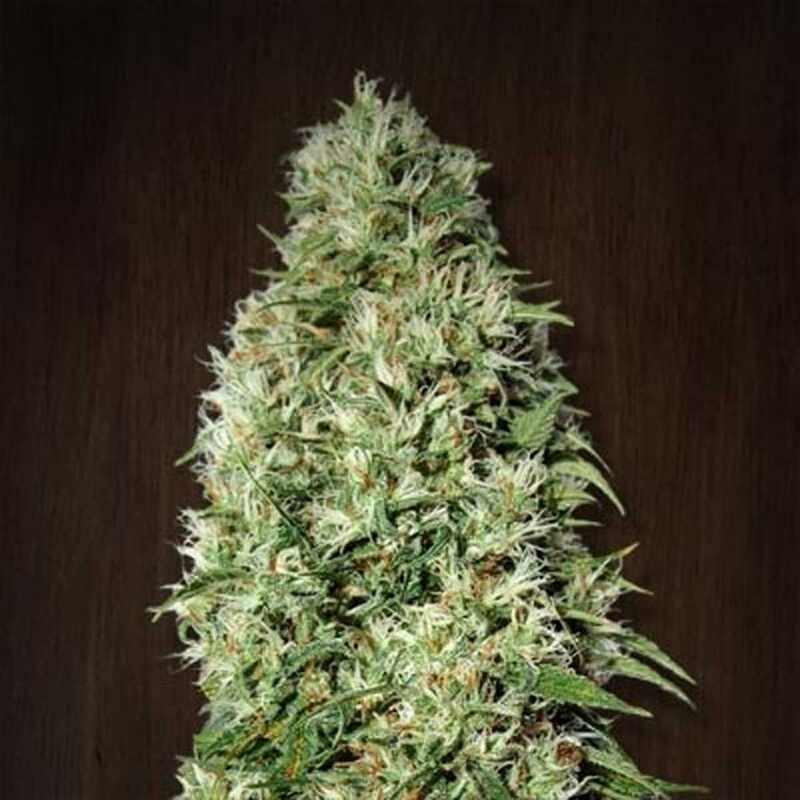 The guys at ACE Seeds pollinated a Zamal from La Reunion Island with a Malawi Killer and thereby created a plant with extreme vigor and excellent resin production. Zamaldelica performs great in SOG and ScrOG setups and responds very well to LST. The delicious flavor is a mix of mango, sweet carrot, apple and lemon. Bangi Haze by ACE Seeds will finish its flowering time after 9-10 weeks, and is a good choice for novices. It’s not only strain for indoor cultivation, but it will also thrive outdoors, even in colder climates. Bangi Haze has 70% Sativa genetics, and was created by hybridizing selected lineages of Congolese with genetics from the Nepal region. Strong energetic high and sweet flavours of anise! A.C.E. Seeds prides themselves on producing the highest quality cannabis genetics. They take the study of the plant's genetic, medicinal, and cultural history very seriously. Biodiversity is not just important for ecological reasons; appreciating the diversity of cannabis has allowed A.C.E. Seeds to identify new and exciting combinations for growers of all experience levels. Their breeding of different landraces has produced some unique, knockout strains. Furthermore, the team at A.C.E. regularly publishes cannabinoid and terpene analyses of the seeds in their catalogue to ensure consistency and transparency. Time for you to explore the seeds on offer from breeders who care about excellence. Seeds from the A.C.E. bank are cared for throughout every step of the process. It is vital that seeds are not damaged in transit. They must also be kept at a consistent temperature of 4ºC in order to be viable. A.C.E. Seeds is conscious of their environmental impact and the safety of the seeds. Their technological solution is a cardboard casing that keeps seeds from physical harm and moderates their temperature. A.C.E. Seeds blister packs are offered in quantities of 3 seeds. Vietnam Black is a very powerful sativa strain; combine it with the indica China Yunnan, and you have a really impressive hybrid called Orient Express. Combining these two classics of the Far East results in a balanced high, with genetics skewing towards sativa. Within eight to ten weeks, it will bloom with the overpowering smell of a rainforest. The subtle floral details in its rich aroma accompany an energising, euphoric high that banishes fatigue. Clear the head with a sensuous taste of the humid rainforests of Southeast Asia. Bring the experience home with a resilient strain that’s been known to grow even in cold regions of Europe. This strain was named for its unbelievable purple colour. 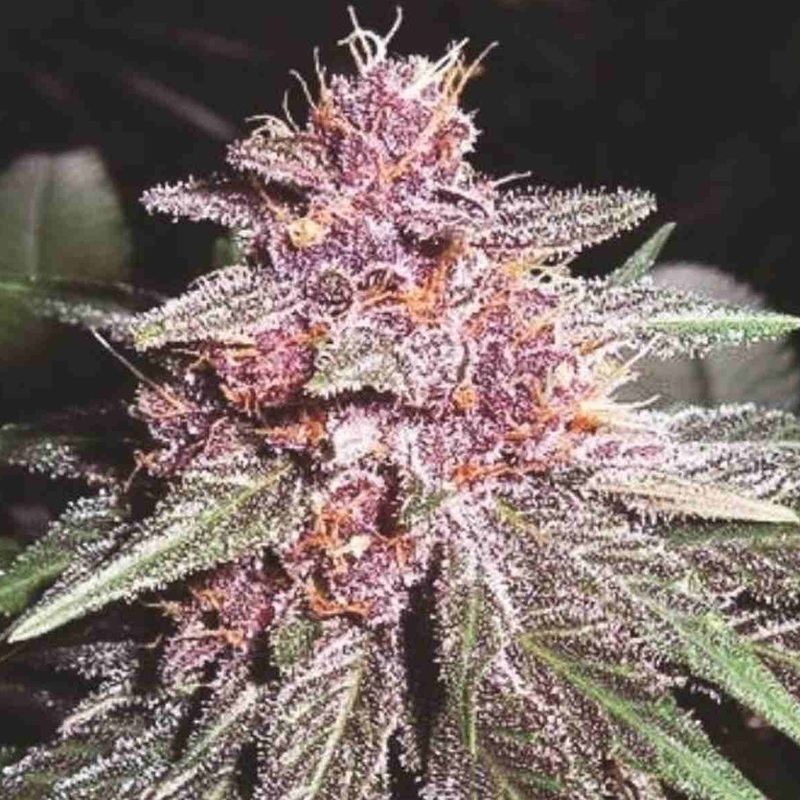 This is the result of crossbreeding two very purple strains for this spectacular hybrid; the African sativa Malawi gives a sizzling cerebral high, while the Pakistani Chitral Kush is one of the world’s most powerful and sweetly aromatic indicas. Their effects have combined in Violeta, a 60% indica-dominant strain with a smooth, balanced high. Flavour notes excite with a balsamic aroma tinged with sweet berries and fruit. This pleasing smoke is easy to achieve with such a stable plant. Adaptable to indoor and outdoor growing, this plant will flower over just two months.